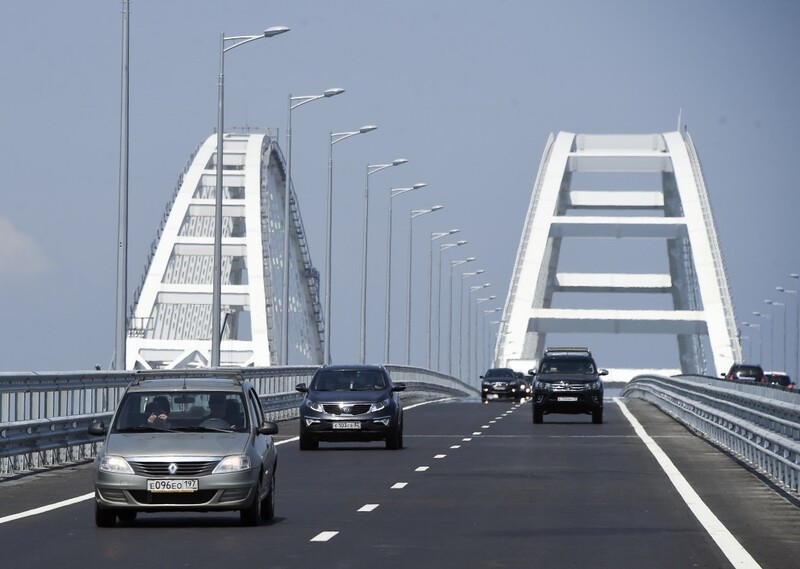 MOSCOW (AP) — A long-anticipated bridge linking Russia's Taman Peninsula with Crimea has opened for regular traffic. Car traffic across the 19-kilometer (11.8-mile) bridge began Wednesday, and it's set to open for trucks in the fall. A parallel railway bridge is set to be finished by the end of 2019. 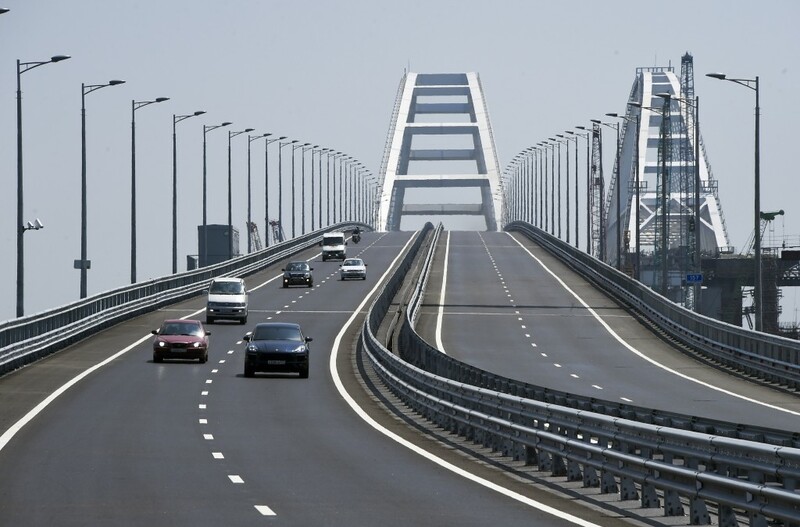 Russian President Vladimir Putin on Tuesday inaugurated the bridge across the Kerch Strait to the Crimean Peninsula that Russia annexed from Ukraine in 2014. 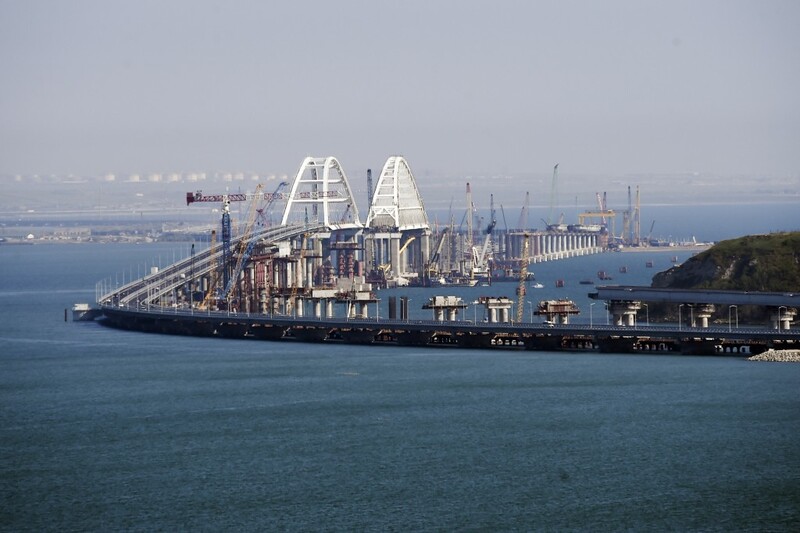 The $3.6-billion project is intended to facilitate links with Crimea, which previously depended on a ferry crossing often interrupted by gales. Ukraine has blocked shipment of supplies via its territory. Russia annexed Crimea in March 2014 following a hastily called local vote, a move that drew U.S. and the EU sanctions.